As an ambassador, John Adams (1735-1826), who would later become the second president of the US, was actively involved in placing the first American government bond in the Amsterdam market in 1782. Between 1782 and 1794, the US placed eleven state loans in the Netherlands with a total current value of 22 billion US dollars. In 1809, the US redeemed the final installment. A 1791 government bond is depicted here. 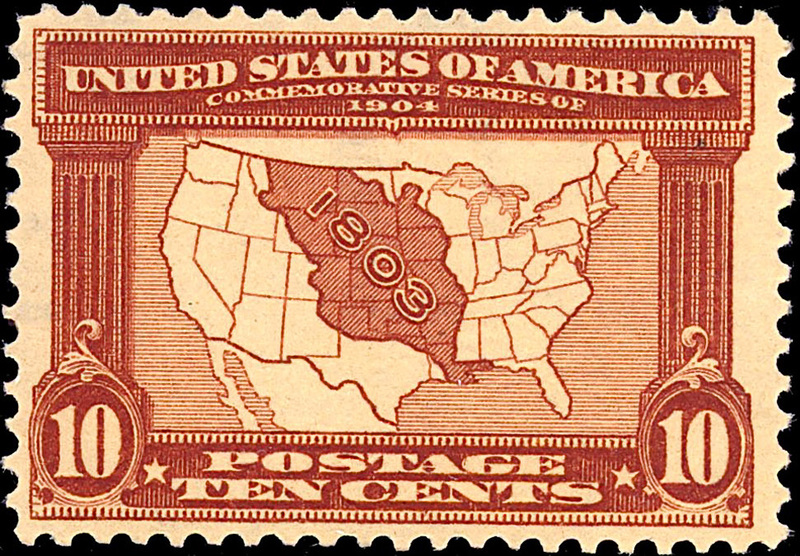 Commemorative postage stamp of the Louisiana Purchase. It is clearly visible that the westward expansion doubled the territory of the young US at once. 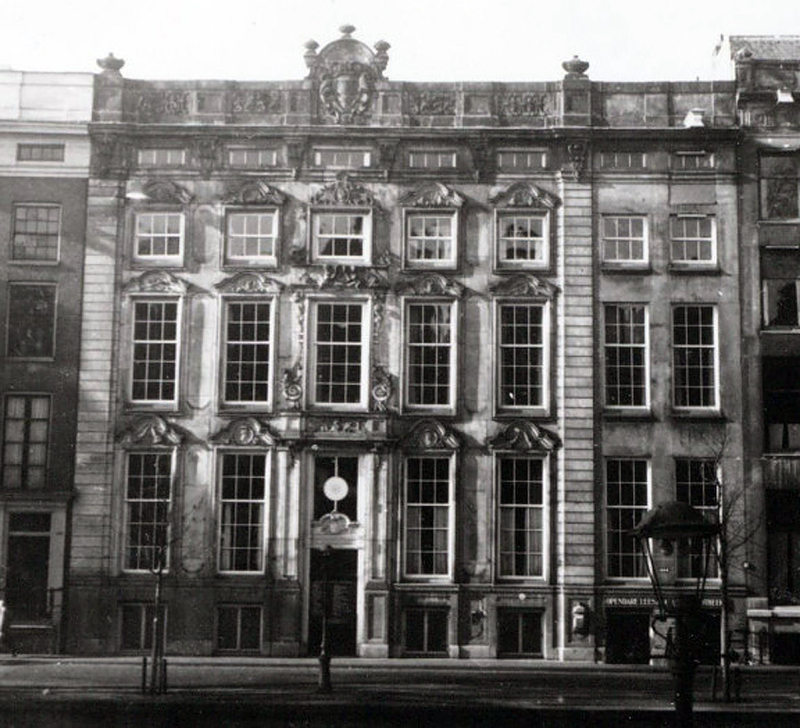 The purchase of Louisiana was enabled by the mediation of London-based Barings & Co and Amsterdam-based Hope & Co who had theire offices on the Keizersgracht in Amsterdam. The wealth the Netherlands acquired in the Golden Age made the Republic very interesting to other countries. From the end of the seventeenth century, the Netherlands grew to become a financier of foreign countries. Many European monarchs and countries called on the Amsterdam capital market, and Dutch money penetrated into every corner of Europe. As of mid-eighteenth century, countries outside Europe – including the young United States – came knocking on the door as well. By the end of the 18th century, the United States consisted of thirteen states. They had just liberated themselves from Great Britain, but they were destitute. Money was needed. 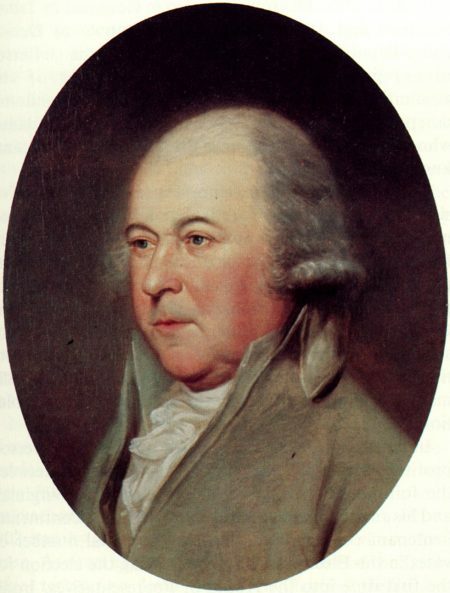 Therefore, John Adams, who would later become president, traveled to the Netherlands as an envoy. Initially, there was a great reluctance among investors. The new country had no track record yet. Still, Adams ultimately succeeded in his mission. In 1782, it became possible to subscribe to a 5% loan from the United States that was valued at 5 million guilders. This was the first of a total of eleven state loans that the American government issued in the Netherlands between 1782 and 1794. The total amount of the loans was 30.5 million guilders; converted to today’s money, this amount is equivalent to 22 billion US dollars! This way, the Netherlands helped America through its difficult early years. The financial relationship between both countries has been strong ever since. This was also evident in the 19th century when America frequently found its way to Amsterdam. In 1803, the United States managed to take over a large territory from the French (Louisiana Purchase) with the support of Amsterdam trading firm Hope & Co, thus doubling the surface of the young country overnight. And later that century, America called on Dutch investors again for the purpose of building up the country. This time, it involved the construction of the railway network. As a result, over one hundred American railroads were listed on the Amsterdam stock exchange.